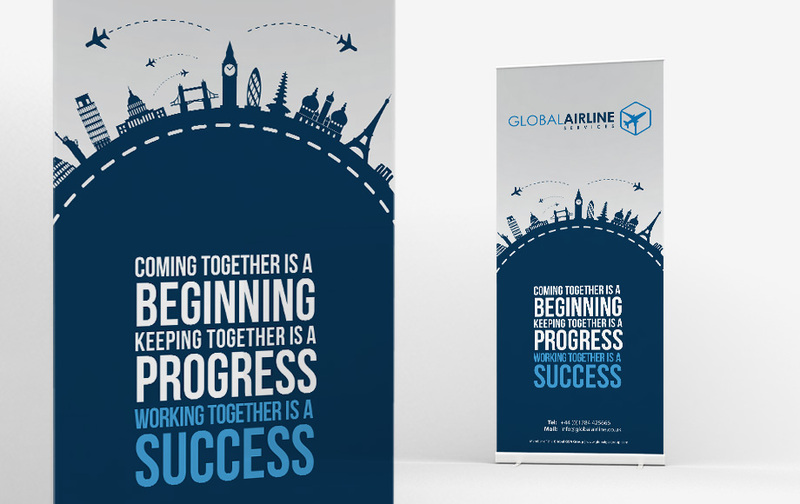 Every 3 months Global Airline Services is organizing an event for their customers. We designed a new pop-up matching the corporate identity. 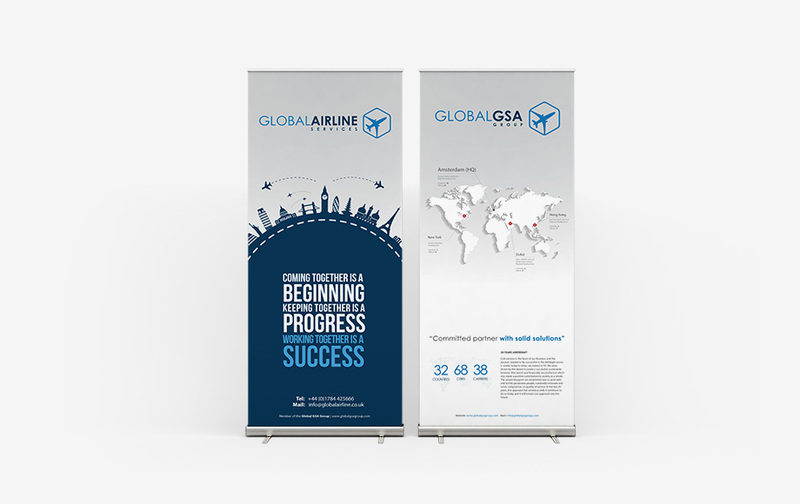 CLIENT: GLOBAL AIRLINE SERVICES UK LTD.